SANTA MONICA, Calif.–Cornerstone OnDemand (NASDAQ:CSOD), a global leader in cloud-based learning and human capital management software, today announced several enhancements to the Cornerstone Recruiting Suite to help organizations create a more positive candidate experience, as well as attract the right talent to successfully fill positions. Enhancements include new “one-minute” mobile application capabilities for job candidates, as well as an efficient, streamlined candidate management experience for talent acquisition professionals. In today’s candidate-driven job market, many organizations are challenged with finding the volume and quality of candidates required to fill open positions, particularly in highly competitive labor markets. 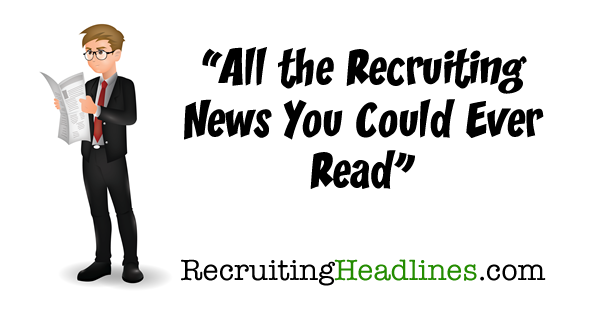 According to Glassdoor, 76 percent of recruiters struggle to find qualified candidates. This trend will only continue as the rapid pace of technological advancements force organizations to recruit for augmented skills and completely new proficiencies. 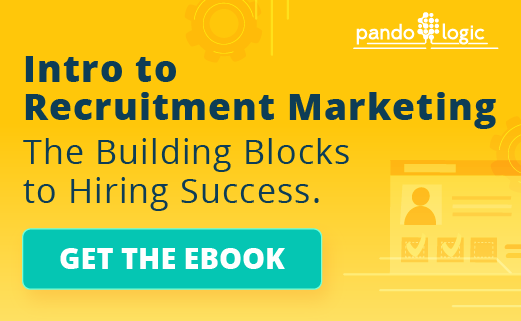 To combat this challenge, organizations must start making changes to their recruiting practices to ensure a competitive candidate experience and to ensure they attract the largest number of candidates as possible with the right skills, competencies and potential, as well as streamline the candidate management process. The updated Cornerstone Recruiting Suite now includes redesigned Career Sites where organizations can simply and easily configure unlimited Career Sites to showcase their employment brand and drive conversion of job seekers to their open positions. The redesigned application experience is streamlined, mobile-responsive and highly configurable to allow organizations to create one-minute applications or utilize various screening tools to automate the downstream processes. Recruiters today are often inundated with a wide-range of candidate applications. The average time it takes to sift through those candidates, identify top talent, conduct the interview process and fill a position is estimated to be more than 230 hours.4 This leaves little time to properly vet all candidates, let alone manage multiple requisitions at once. Recognizing the urgency in making the recruiter experience as efficient as possible, Cornerstone released new one-stop-shop functionality within the Cornerstone Recruiting Suite that enables recruiters to quickly assess candidates and move them through the hiring process. 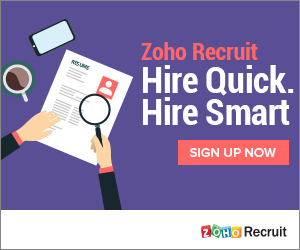 These features will enable recruiters to reduce time-to-fill for open positions and take action on candidates from any device while they’re on-the-go. For more information on the Cornerstone Recruiting Suite, visit www.cornerstoneondemand.com/learning-suite.